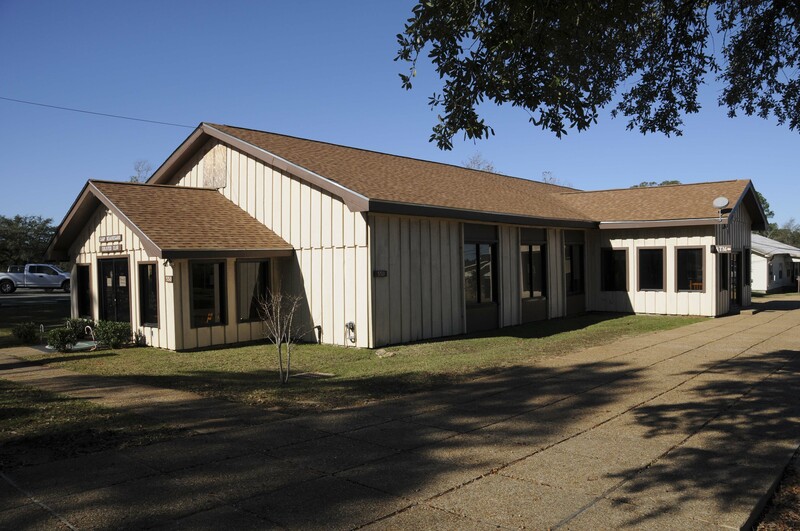 550 E Street Pineville, Louisiana 71360. 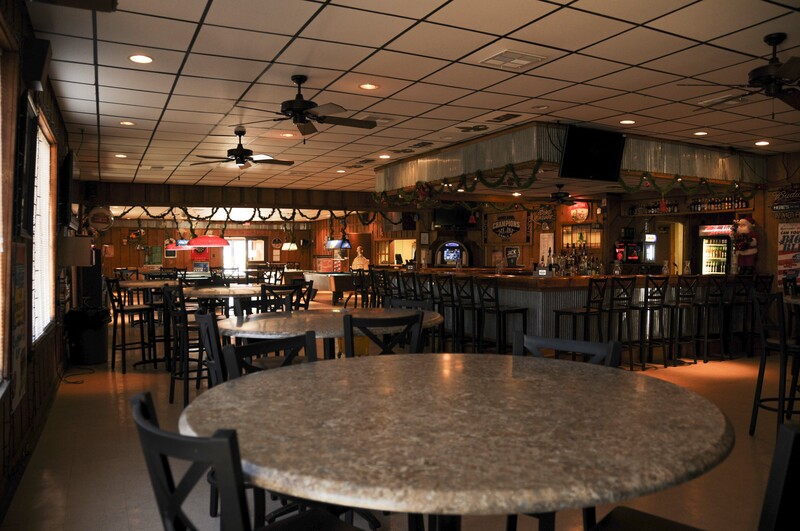 The Enlisted Club has cold beer and variety of top shelf liquors at a great low price. 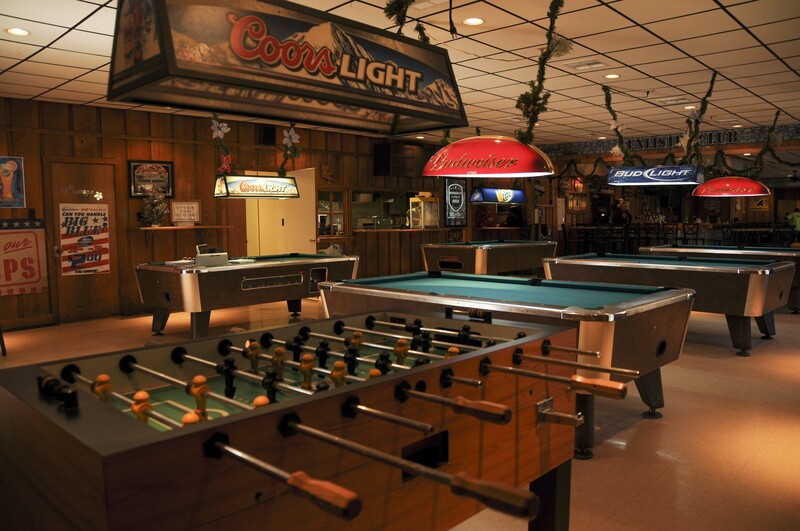 The Enlisted Club also has 5 pool tables, 1 Foosball table, 4 TVs with Direct TV Satellite Cable, a Touch Tunes Jukebox, and a DJ Booth. 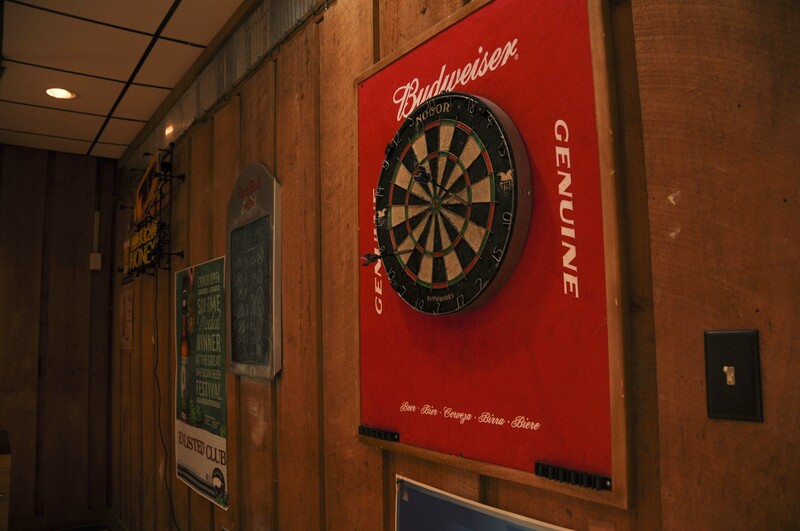 The Enlisted Club has a kitchen that sells food, such as, pizza, poppers, wings, and more. 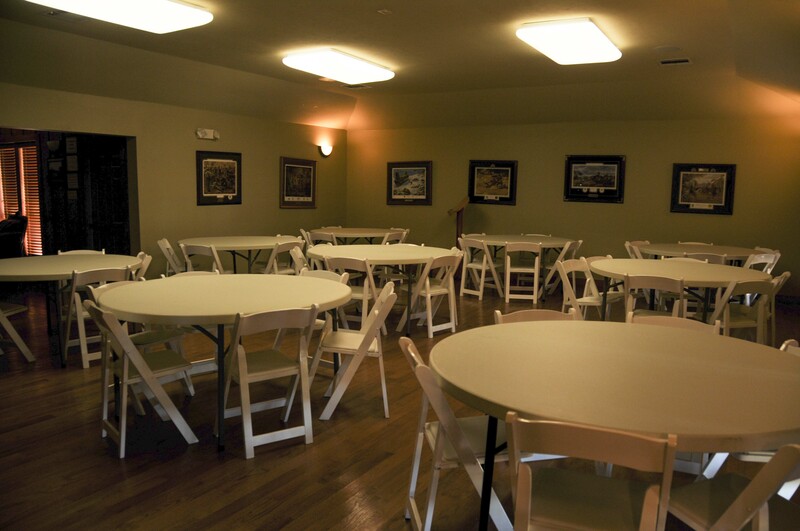 Cook’s Room is attached to the Enlisted Club, but it is available to be rented or signed out from the MWR Manager. 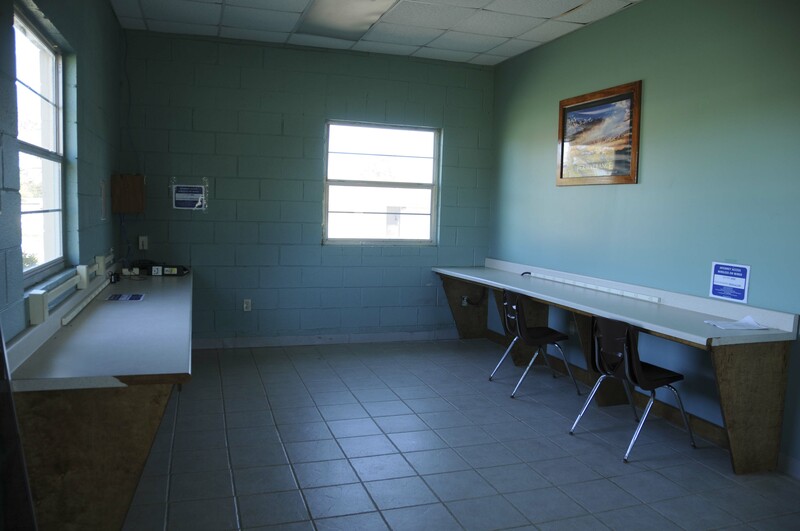 The Cook’s Room is a large room that has a serving area, bathroom, TV, and covered patio. 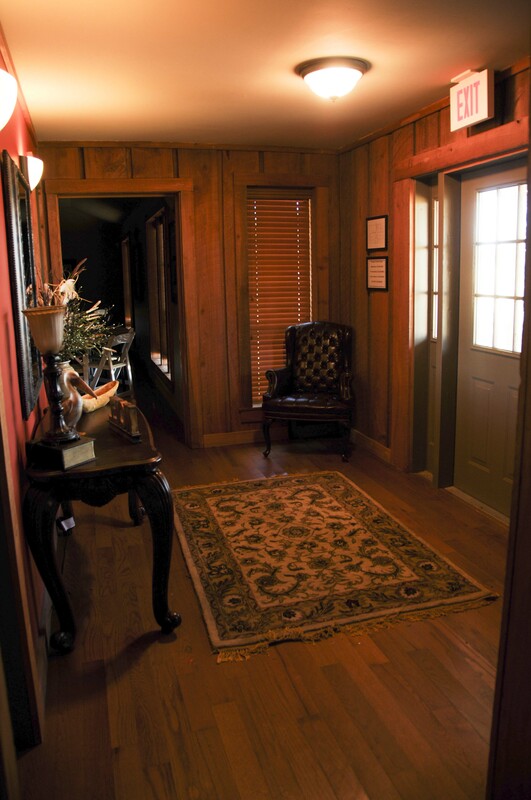 Cook’s room is idea for parties, gatherings, and informal meetings. 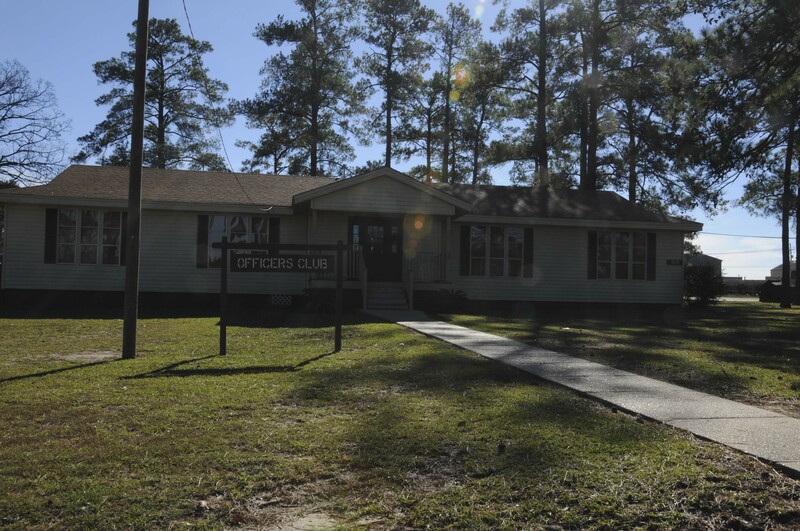 Officer’s Club is available to rent or signed out from the MWR Manager. 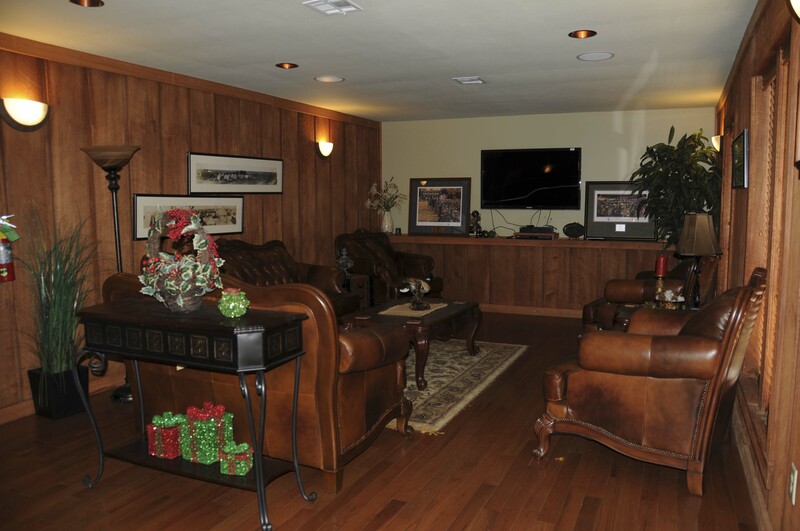 The Officer’s Club has a kitchen, male & female bathrooms, dinning room, setting room, bar area, and covered patio. 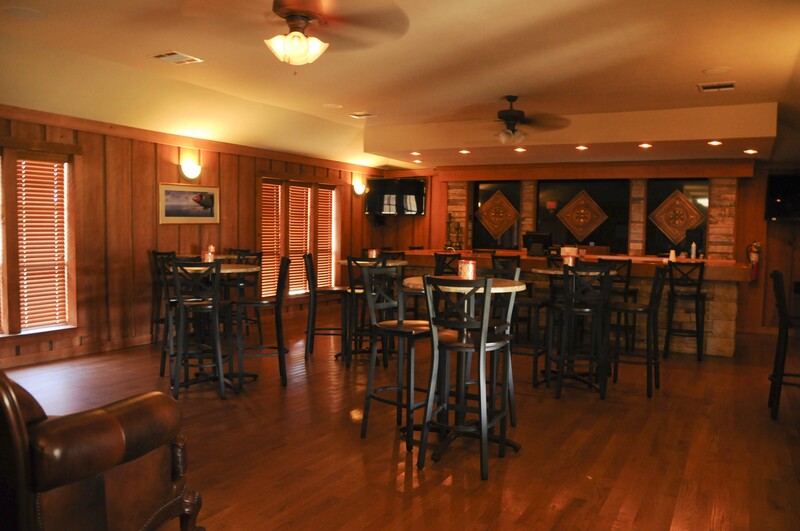 The Officer’s Club is idea for parties, gatherings, formal meetings, and adult parties. 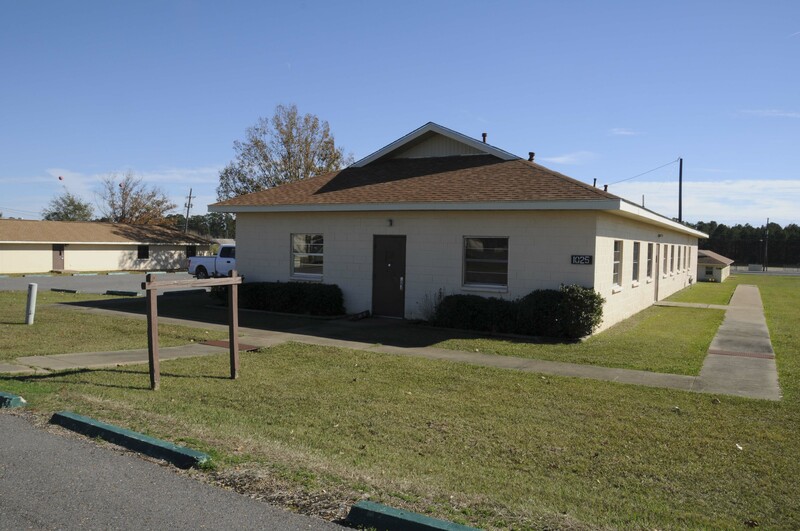 Units training on Camp Beauregard can sign out the building from Operations and Training (O&T) for Soldier’s MWR while are here training and is located close to barracks. 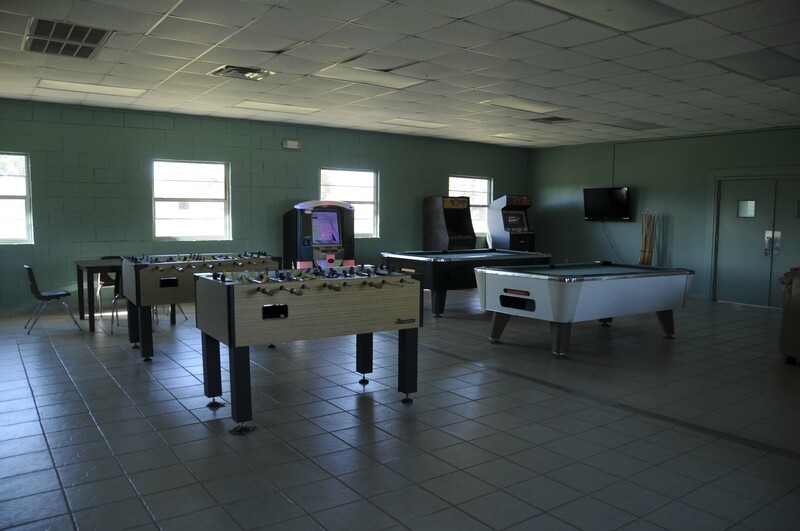 The MWR Building has 4 TVs with DirecTV Satellite Cable, Free Wi-Fi, 2 Pool tables, 2 Foosball tables, Vending Machine, Jukebox, and Refrigerator & Microwave. Once the unit is ready to turn-in the building, they will be required to clean the building and be inspected and approved by BLDG 1111 (Logistic) before they will be cleared. 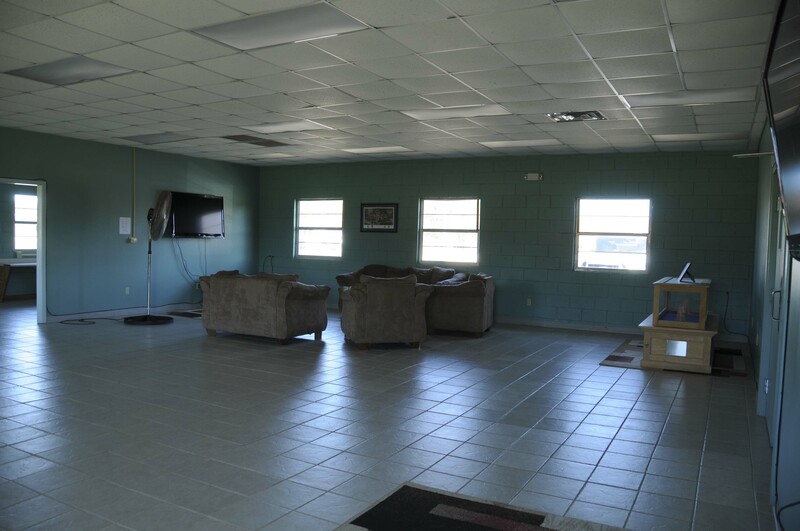 ACOE Pavilion is available to rent or sign-out from Operations and Training (O&T). 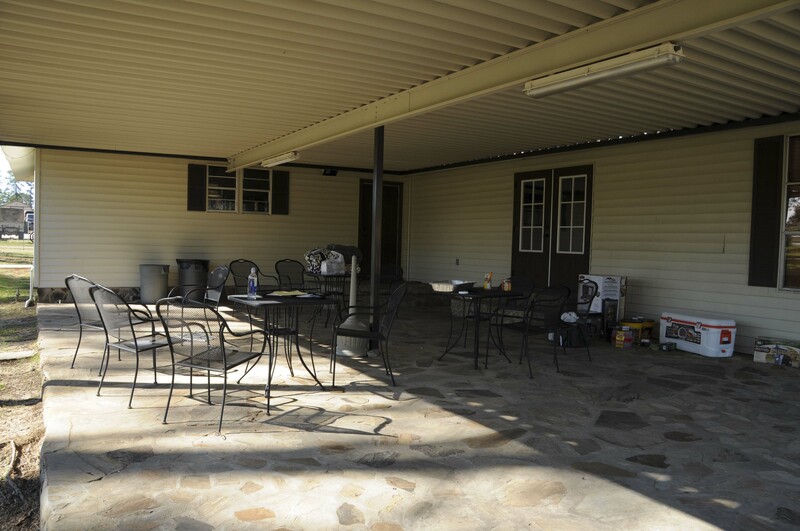 It located close to the pool and great for cookouts, parties, and other events. The building has a outdoor grill located by the kitchen entrance. Has a kitchen with a stove, refrigerator, microwave, and preparation area. 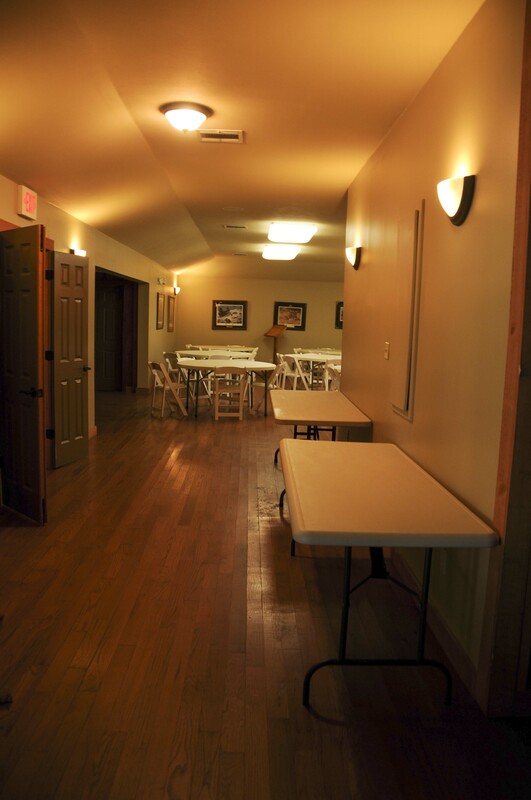 Large open room for indoor eating or gathering and has a covered patio. During the summer when the pool is open, it is a short walk across a parking lot to the pool. There is a large grassy area to have a blow-up slide or bouncy House. Campers (20.00 per night): Camp Beauregard has six (6) campers located out at the Twin Lakes recreation area close to the lake. The campers will sleep 5/6 people. The six (6) campers have a refrigerator, freezer, air/hear, radio, hot water, microwave, coffee pot, shower, and toilet. Guest must provide their own amenities when staying. Louisiana Boating and Fishing Regulation must be followed. No outboard motors larger than 10 HP may be used. Boats with larger motors must have the gas line disconnected from main engine and use electric trolling motor or paddle only. RV Sites ($10.00 per night): RV sites have electricity, water, and sewage hookups on site. Camp Sites ($5.00 per night): For tents. A male and female latrine with showers is located at the Twin Lakes area. Camp Beauregard Pool is located behind the gym. The pool is an Olympic size pool ranging 3 feet to 6 feet deep. The pool area has a lifeguard pavilion, 3 other pavilions for patrons to use, a small splash pad, 3 small grills, picnic tables, tables & Chairs, lounge chairs, and umbrellas. Camp Cook Pool is located behind the gymnasium on Camp Cook. The pool is about 25 meter ranging 5 feet to 10 feet deep. The pool area has a few picnic tables and lounge chairs. Both pools are open during the summer 12:00pm to 7:00pm and has a certified lifeguard on duty when pool is open. Patrons wanting to use the pool, must show a DoD ID to the lifeguard on duty and sign in. Patrons can have parties at the pool, but it will still be open to the public. Patrons wanting to have a party at the pool must schedule through the Lodging Supervisor, he/she will provide the patron with waivers that need to be signed by non-military personal and the pool rules. Patrons are allowed to bring two guest, but they are required to sign a waiver with the Lifeguard on duty. Patrons are responsible for their guest and theirs guest conduct. 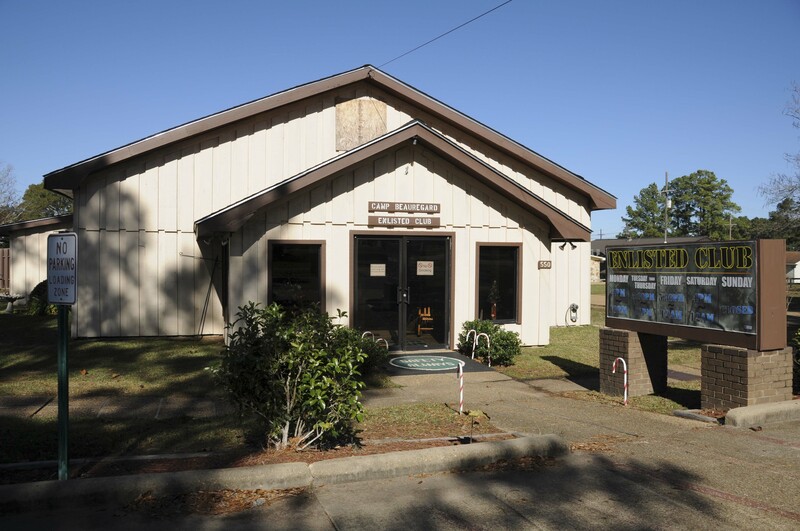 Camp Beauregard has a ½ mile running track located in front of the gym and it runs around the parade field. The track is lighted at night and is open any time. Camp Cook has a ¼ mile running track located behind the gymnasium. The track is not lighted and is only open during day light hours. Runners MUST wear reflector vest or belt. Runners are not allowed to wear head phones. Runners MUST stay to side of the road and yield to traffic. Running down the F street is not authorized. Runners can run the perimeter roads and road around helipad. 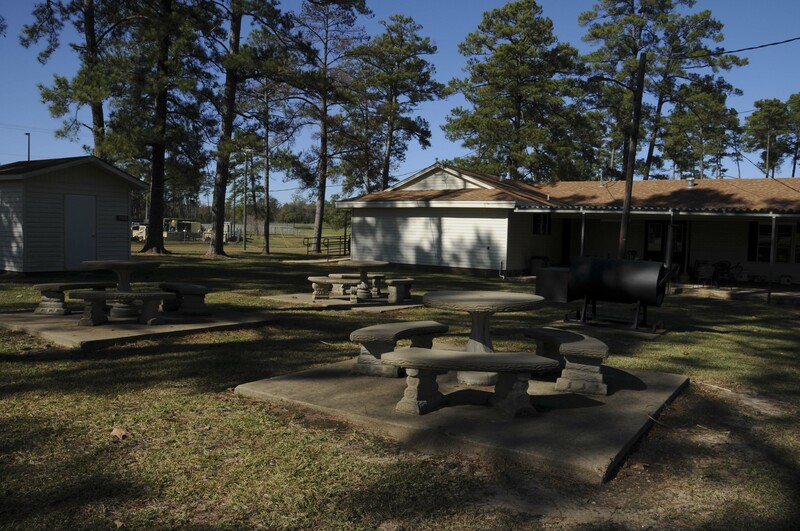 Camp Beauregard has two (2) playgrounds, one is located by gym and the other one is located off of 12th Street. Parents are responsible for their child/children’s conduct and keeping the playground clean when their child/children are playing. Playground are open only during daylight hours. If there is any deficiencies, please report them to Post Lodging 318-290-5669.